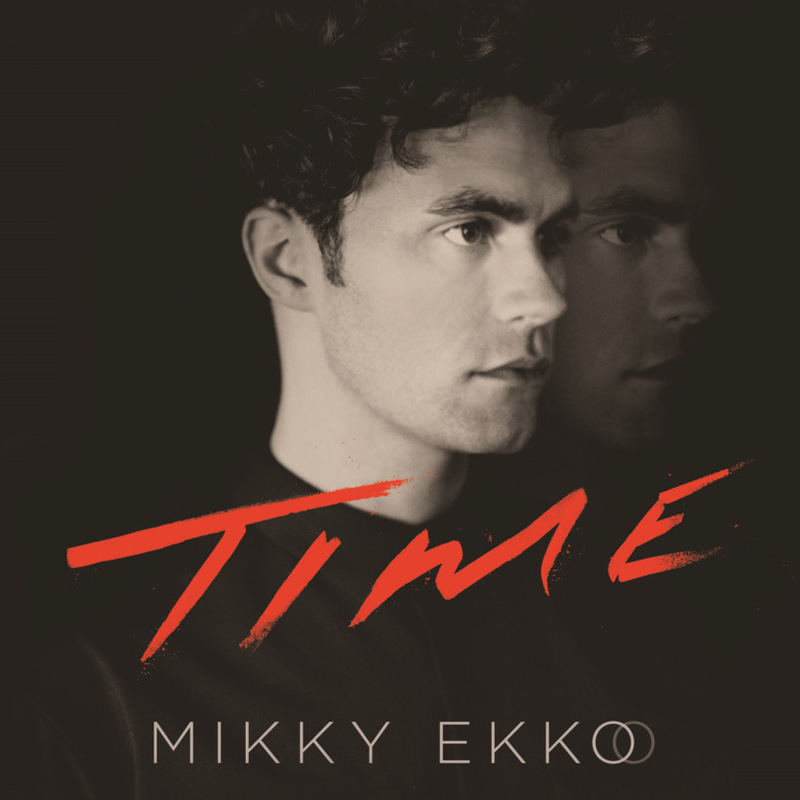 Mikky Ekko’s debut album Time is indeed a long time coming. This is surprisingly his first full-length album and now I know why it took so long; it’s superb. Ekko combines elements of mainstream pop, poetic lyrics, and his incredible vocal range to pull on every heart string in your body. And he knows it. Ekko’s voice reminds me of Ryan Tedder (lead singer of One Republic). 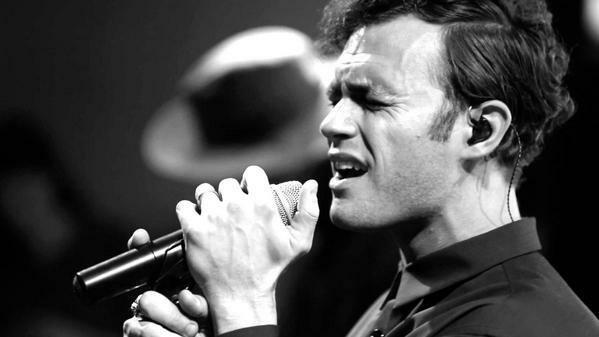 His effortless falsetto, raw emotion, and lyrical power are elements both these men possess. Time is what I would imagine a Ryan Tedder solo album would sound like. Which I hope NEVER happens, because One Republic is absolute dynamite and I wouldn’t have it any other way. Ekko’s voice is just as technically beautiful as Tedder’s but with a more sensual edge. Time opens the flood gates of everything you’ve ever felt in your life. Songs like “Comatose” are so powerful. Ekko describes it as, “Trying to find your way back to a moment. ‘Comatose’ is about chasing the reflection, chasing the memory, being in the dream of the coma and trying to find your way back to the light.” The song features dream-like piano chords and Ekko’s voice quietly floating over the music. Once you hear this song, you won’t forget it. -Even better live, ohhhh myyyy lordddddd. Songs like, “Made of Light”, “Love You Crazy”, and “Smile” have a more uplifting vibe to them. All have incredible rhythm patterns and leave a hook stuck in your head. Ekko’s singing style borderlines soft rap sometimes (especially in “Love You Crazy”) and is so interesting to listen to. Not many artists are as tapped into the flow of a song as he is. On his website, Ekko describes Time as, “Pretty eclectic sonically, but lyrically there are moments of love and angst and things that many people deal with on a daily basis. I’m just trying to be honest about all of that stuff…People just want to feel something real.” I couldn’t have said it better myself. When you mix purely produced lyrics with unforgettable rhythms and hooks, you have found the key to the music kingdom. My point is, albums that are this flawless start to finish deserve all the success in the world. I will be BUYING this album.